RentSlam.com gives you the possibility to be the first one to answer to offers and maximize your chance to be considered by an owner. In Amsterdam, everything is about reactivity and being the first where it refers to find a place to live in. RentSlam is a perfect companion to help you to do that. 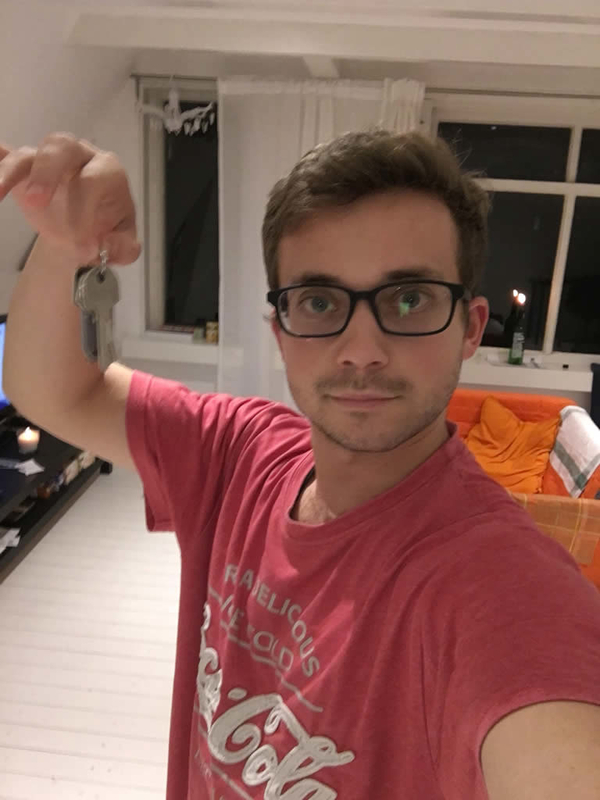 I will definitely recommend them to friends who are looking for a place to rent in Amsterdam!